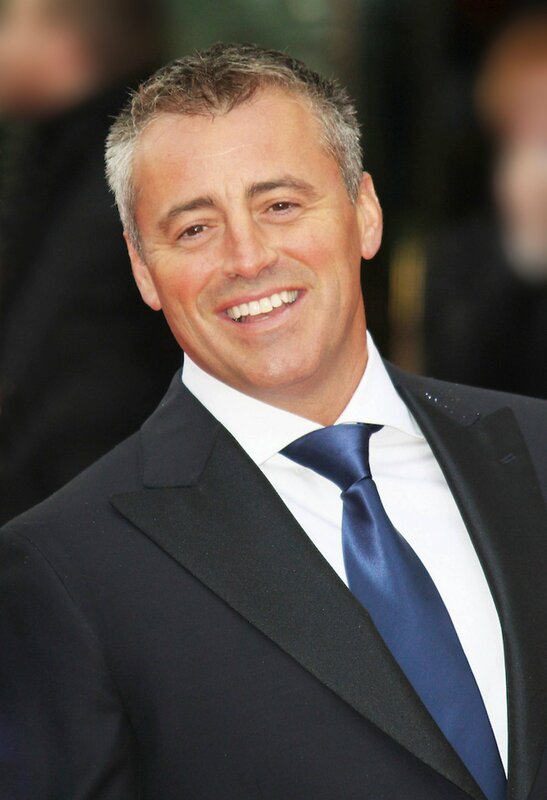 Matt LeBlanc will return as co-host of "Top Gear" for two more seasons, the BBC announced Monday. Chris Harris and Rory Reid will co-host the car-themed program, while Eddie Jordan, Sabine Schmitz and The Stig will make regular appearances when it resumes next year. "I am thrilled that Matt LeBlanc is returning to 'Top Gear.' He's a huge talent whose love of cars is infectious. I can't wait for the series to return to BBC Two next year," Patrick Holland, channel editor for BBC Two, said in a statement about the "Friends" and "Episodes" star. "Matt was hugely popular with 'Top Gear' viewers last series with his humor, warmth and obvious passion for cars and for the show, so I couldn't be more delighted that he's agreed to come back and do more for us," added Mark Linsey, director of BBC Studios. Jeremy Clarkson was fired from "Top Gear" more than a year ago after a dustup with a producer, and his longtime co-hosts James May and Richard Hammond refused to do the show without Clarkson. LeBlanc, Jordan, Schmitz, Harris, Reid and Chris Evans took over for a season, but Evans left after reports of low ratings and a lukewarm reception from fans. Clarkson, May and Hammond are working on a new Amazon docu-series called "The Grand Tour."